For over 20 years we have been sharing our love for the Western sport. Distinctive in the field of knowledge, quality and innovative products. 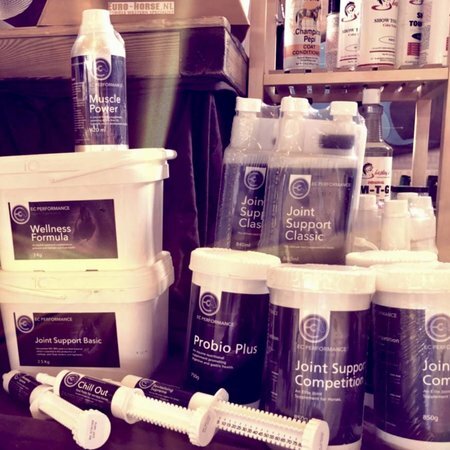 We get ultimate satisfaction when our products result in the perfect match between horse and rider. 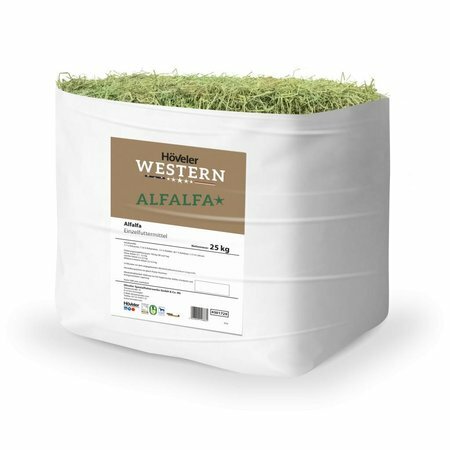 For over 20 years we have been sharing our love for the Western sport with our customers. Distinctive in the field of knowledge, quality and innovative products. 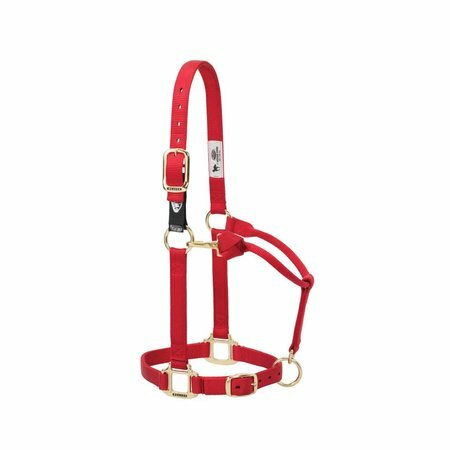 We get ultimate satisfaction when our high quality products with the best fit result in the perfect match between horse and rider. 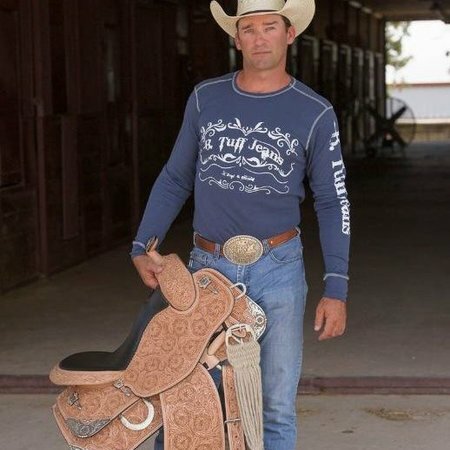 Many people are afraid to saddle themselves or their horses with a badly fitting saddle. And rightly so, because no matter how you turn or turn, only with a well-fitting saddle you can fully enjoy your horse. We come to your home or to your stable & move. 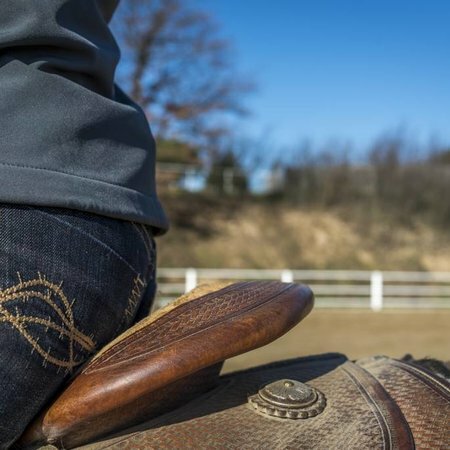 You can also contact us for various repairs of saddles & tack. 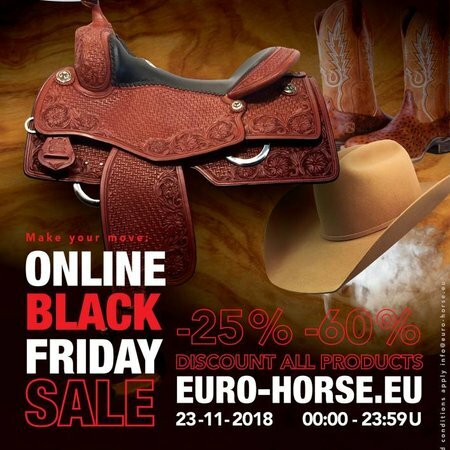 In 2014, led by Evelien, Dominique has specialized at EURO-HORSE in repairing and fitting western saddles. Our collection has been extensively tested over the years on durability and ease of use. All our products are high quality and made by professionals. 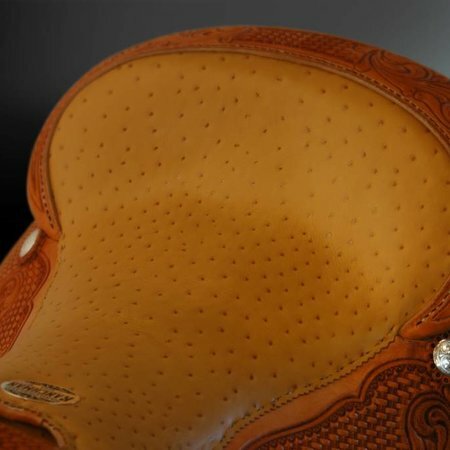 We are happy to come to your location to fit both new and used western saddles. Both in the stable and in your free time you would like to come for the day. For this we have fashionable but also comfortable products. There are many different brands and products on the market. We have made a nice selection of products for you that we have good experiences with. 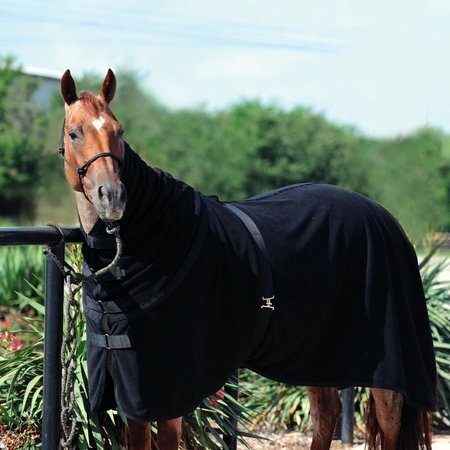 Horse blankets with extra nice fit for quarter horses. 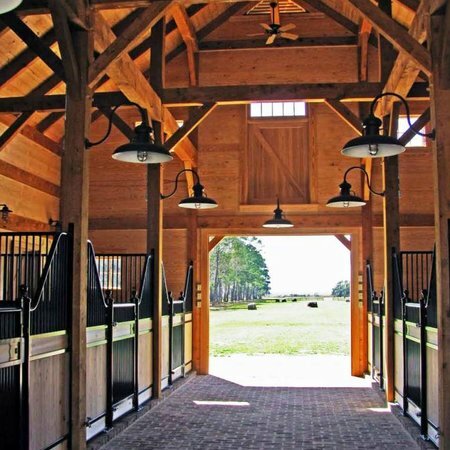 Everything for in and around the barn. If you can dream it we can let it be made! 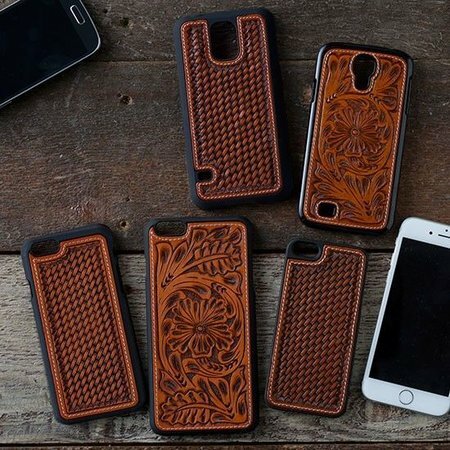 Nice gifts for the horse lover and western rider. Quality for a bottom price, last sizes and flared products. Pay attention!